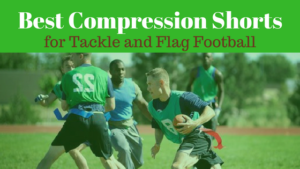 Find the best flag football adult leagues, pickup games and tournaments in the state of Nevada. 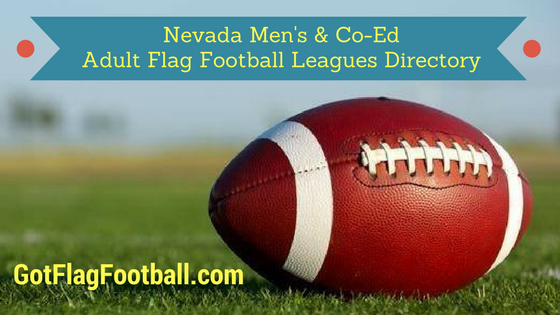 Below you’ll find the top up-to-date for 2019 list of fall, winter, spring and summer, indoor and outdoor local flag football leagues, pickup games and organizations that offer tournaments, organized from the highest to least populated cities and towns in NV. 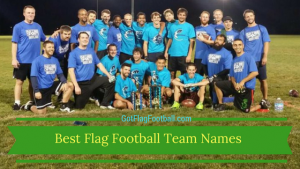 GotFlagFootball.com brings together the recreational and competitive local flag football Nevada community of organized leagues, city recreational leagues and pickups in one list (in alphabetical order), so that it’s easy to find a game near you. 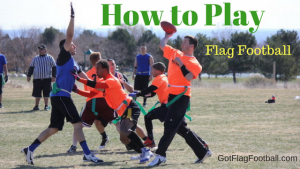 Las Vegas Sports Leagues runs flag football seasons in every season of the year. Games are played on Sunday, and are 8v8. Team rosters have a maximum of 18 players and a minimum of 12. 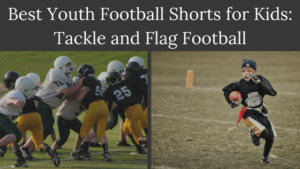 There are recreational leagues, competitive leagues, and elite leagues, for players of varying ability. 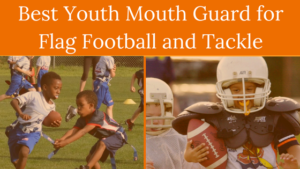 There are leagues available here in the Summer and the Fall. Games are 5v5. The regular season consists of 7 games, after which playoffs are held for qualifying teams. 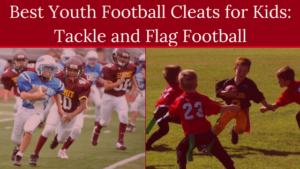 The City of Henderson offers and adult flag football program at Heritage Park. 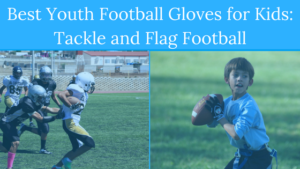 Seasons consist of 7 games, and games are played on Sundays. There is a playoff series for qualifying teams at the conclusion of the regular season. 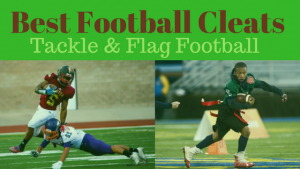 This is a Summer league available for adults, with a division 1 and a division 2 for players of differing abilities. 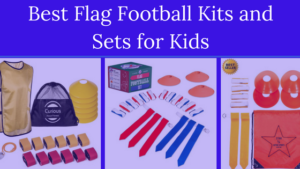 The season consists of up to 9 regular season games, after which a postseason is held for all teams.